Breathe Better. Feel Better. 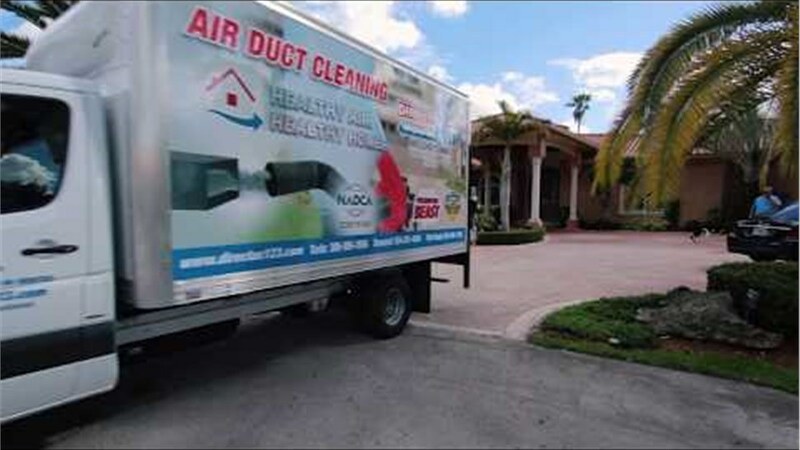 Find Better Coral Gables Air Duct Services. Our highly trained technicians and detail-oriented cleaning process ensure that homeowners receive the best possible HVAC cleaning service. With regular use of the HVAC system, your home's ductwork can slowly become loaded with dirt, debris, and allergens. Some homeowners may even notice an increase in their allergy symptoms, such as sneezing and coughing over time. 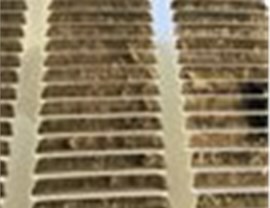 No matter how clean the house is, a dirty air duct system can continually cycle dust throughout your home, creating more work and discomfort for you. 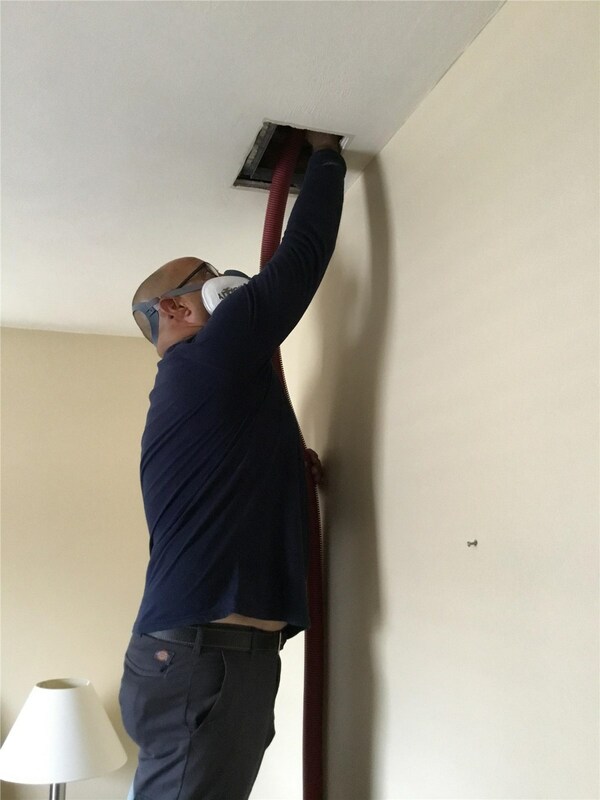 When you need local Coral Gables air duct cleaning to improve the comfort and quality of the air inside your home, you will know it. Homeowners who are ready to tackle this job can reach out to Direct Air Conditioning, LLC for help. 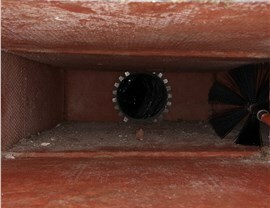 Since 1995, we have provided homeowners and businesses with in-depth air duct cleaning services. Our swift and efficient processes mean you can enjoy fresh, clean air in just three to five hours! 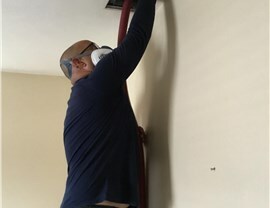 When we come out to your home to provide air duct cleaning services, our trained technicians take great care with your property. We'll wear clean, protective suits with gloves and booties to keep from tracking anything around inside. Our technicians also lay out protection for the floors. During the cleaning process, technicians seal all of your vent openings, and attach a long hose to the HVAC system with a negative air pressure vacuum at the other end to pull debris safely out of your home. We'll also clean the vents, and sanitize the entire system to kill of any remaining pathogens. When finished, our technicians can install air purification systems to help keep your indoor air free of allergens. Are you tired of sneezing and coughing in your own home? Make a change by requesting the local Coral Gables air quality services of Direct Air Conditioning, LLC. 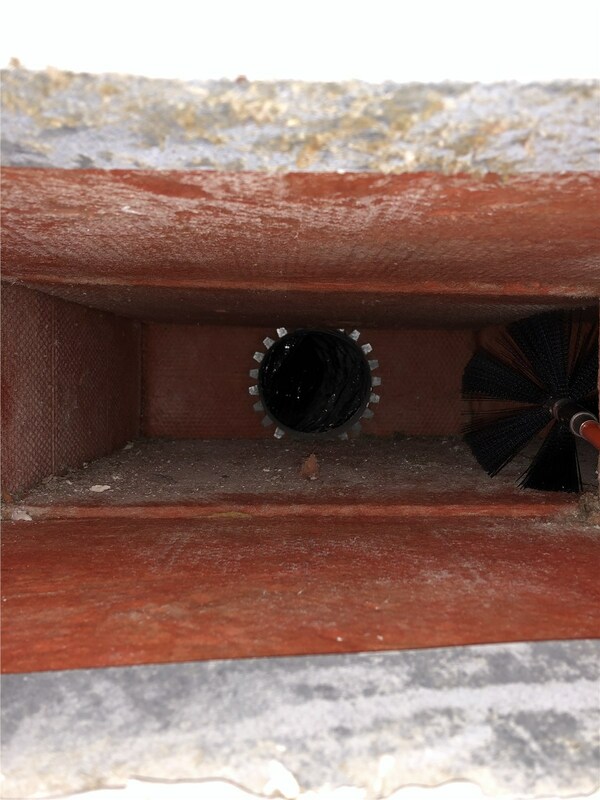 We can clean out the ducts, make repairs, and install air purifying systems. Give us a call or fill out our easy contact form to get a free, no-obligation quote from one of our experts today!